During the visit to TUKE, project consortium board meeting was held on November 06th with participation of representatives from all Serbian academic partners (UKG, UNI, UNS, DUNP) as well as representatives from non-academic partners (RCCK, RACCS, HS3, HS4). Realized and future planned project activities were presented and discussed. Beside, the meeting and discussions were emphasized to the purchasing of equipment for Serbian partners, financial issues and organization of activities for final project year. From 16th to 18th April, project coordinator visited Technical University of Košice. The visit was related to financial management (analysis of financial documentation of project partner, preparation for second instalment), operational management (future partner activities, future mobilities, preparation of documents) and quality control (summary of TEMPUS monitoring visit, analysis of quality of deliverables, prospectus of achieving established goals). 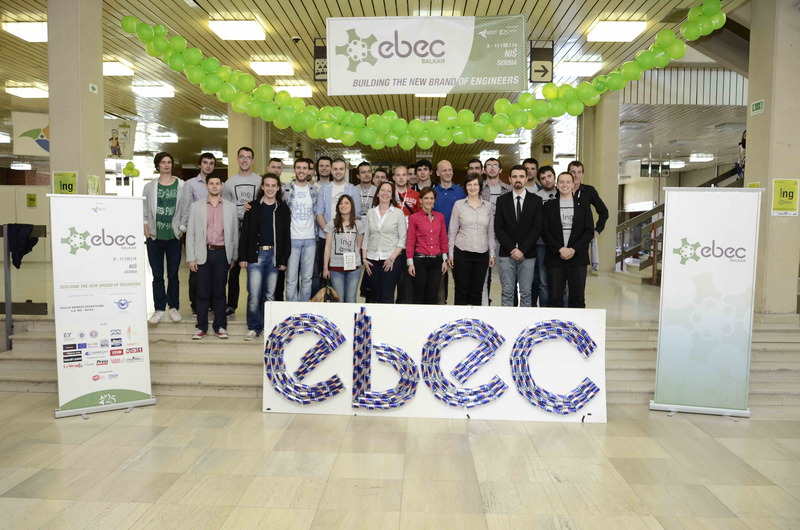 The results of Tempus project DIAUSS and study programs developed at UNI were presented and promoted at Regional Euriopean BEST Engineering competition - EBEC Balkan.The competition in team design or case studies was organised from 08-11 May 2014. in Nis. The final PCB meeting of TEMPUS DIAUSS project was held at premises of Faculty of Engineering University of Kragujevac . The meeting was organized and realized as a part of traditional International CongressMotor Vehicles & Motors 2014 on October 9th- 10th, 2014. 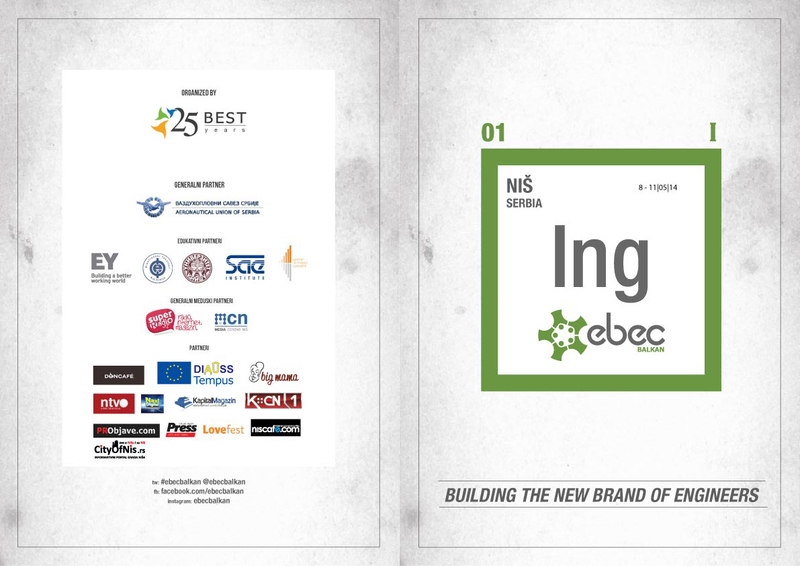 The project started on October 2011 with the objective to develop and implement interdisciplinary bachelor and master curricula both in automotive engineering and urban engineering at 4 Serbian state universities (studies adjusted to the Bologna process requirements and aimed at achieving international transparency and academic and professional recognition). The meeting was organized with the aim of gathering all project consortium partners from Serbia and EU and presenting the project results, conclusions, lessons learned from the project, new ideas developed during the project life time and plans for the future. More than 30 representatives of academic and non-academic partners participated at the meeting. 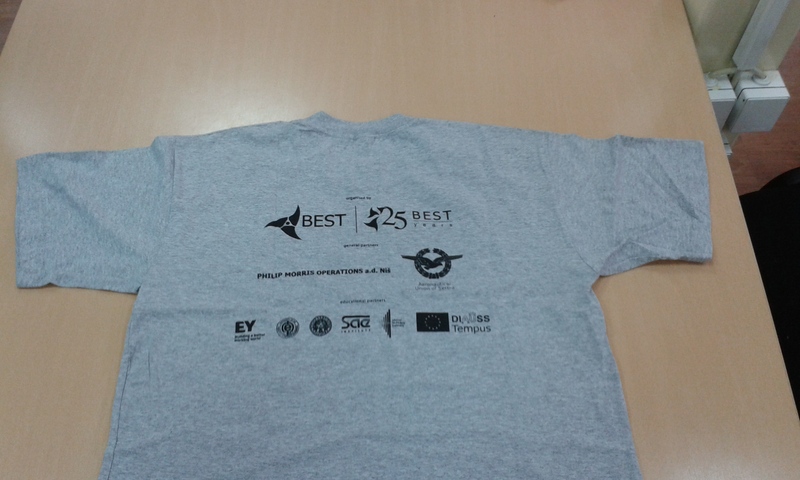 It was a chance also to disseminate and promote activities and results of DIAUSS project not only on project level but also with professionals and researches from outside consortium (predominantly from Western Balkan Countries). The overall conclusion was that the project goals were achieved.